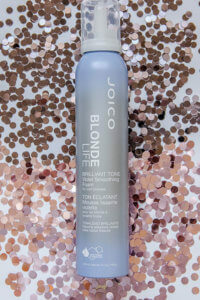 Get ready for a blast of crystal-clear shine and softness that puts a powerful spotlight on blondes. 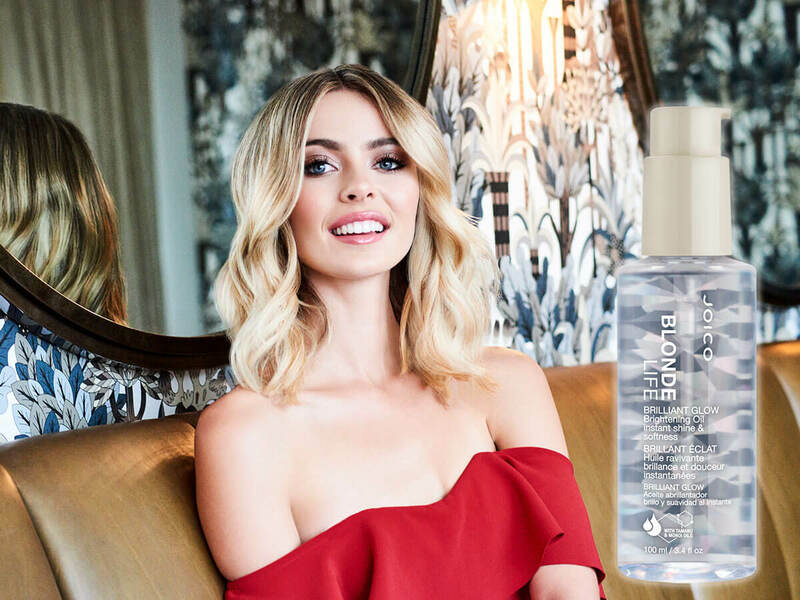 Just a single application of Brilliant Glow Brightening Oil instantly revs up the radiance of even the lightest hair, nourishing and protecting each delicate strand with a megawatt gleam. 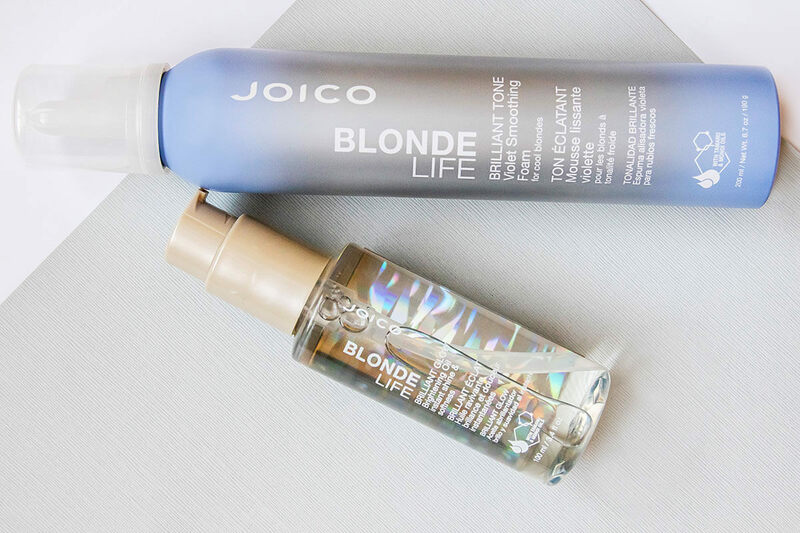 The shine-boosting properties of this lustrous Blonde Life formula work a double shift—sealing in moisture, leaving frizz behind. This oil literally leaves the most gorgeous glow to my hair that I haven't experienced with any other oil. It's become one of my must-have styling products. Highly recommend! 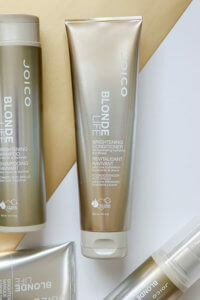 Brilliant Glow Brightening Oil is ideal for every shade of blonde, from dark honey tones to the iciest platinum color. Directions: Apply 1-2 pumps to dry or damp hair. Work through and style as usual. Natural, exotic oils pair with our most fortified, hair-healing ingredients to create a trifecta of shine, strength, and hydration. Gorgeous product all round from packaging to the actual product ! This is amazing for giving us bondies a shine , it reduces frizz and leave hair feeling silky smooth ! A little goes a long way, so this is defiantly an investment product. 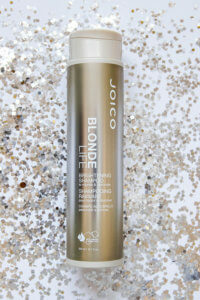 Its a must have in my hair styling bag ! Such a great product. I’ve never used anything from this brand before, but after a friend recommended this product I had to try it and I am so glad I did! I don’t have any natural sheen to my hair so it’s always looked kind of lifeless (even after using other products) – this oil literally leaves the most gorgeous glow to my hair that I haven’t experienced with any other oil. 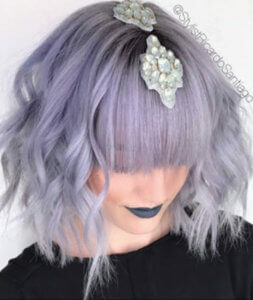 It’s become one of my must-have styling products. Highly recommend!